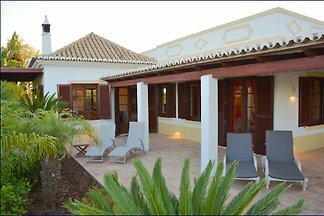 Penthouse very well maintained, all comfort, with 2 bedrooms and two large private terraces with sea view, 200 meters from the beach and directly in the old Cabanas. 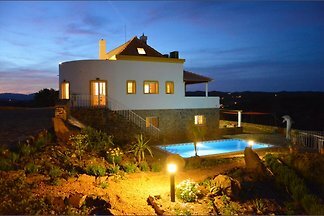 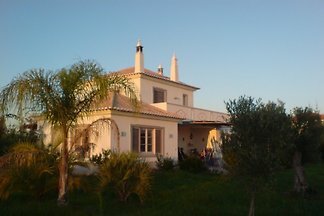 Villa Celta is a comfortable holiday home for up to 10 people with a spectacular location and magnificent views. 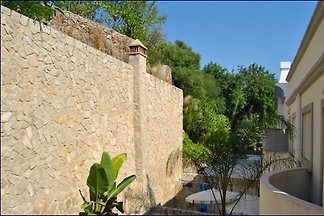 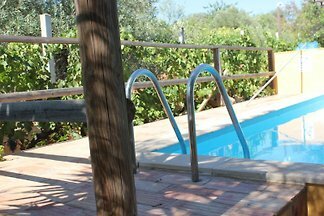 Private pool and garden, BBQ, internet, TV, air conditioning ...! 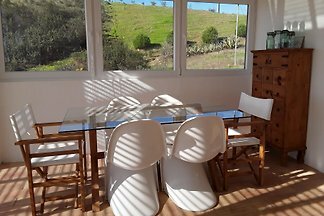 The Contrabaixo is a cozy holiday home in the countryside. 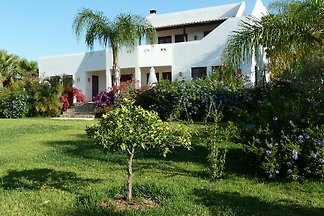 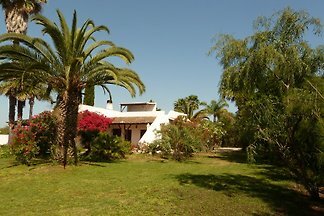 A large varied garden and the proximity to the nature reserve Ria Formosa are special features of the house. 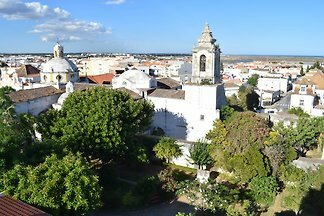 from 5 11 holiday homes & accommodations in Tavira & surrounding area were rated with an average of 4.9 out of 5 stars ! 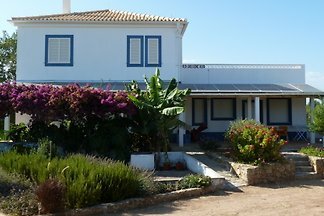 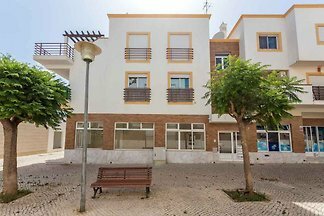 Rent successfully your holiday flat or holiday home in Tavira & surrounding area in only 20 minutes !